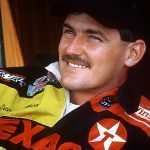 NASCAR announced the six inductees into the 2019 NASCAR Hall of Fame Tuesday in Charlotte. 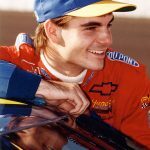 The five-person group – the 10th since the inception of the NASCAR Hall of Fame in 2010 – consists of Davey Allison, Alan Kulwicki, Jeff Gordon, Roger Penske and Jack Roush. 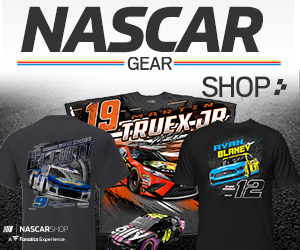 In addition, NASCAR announced that Jim Hunter earned the 2019 Landmark Award for Outstanding Contributions to NASCAR. The NASCAR Hall of Fame Voting Panel met Tuesday in a closed session at the Charlotte Convention Center to debate and vote on the 20 nominees for the induction class of 2019 and the five nominees for the Landmark Award. The Class of 2019 Induction Weekend is set for Thursday, Jan. 31, 2019, through Saturday, Feb. 2, 2019, at the NASCAR Hall of Fame and Charlotte Convention Center in Charlotte, North Carolina. The official Induction Ceremony will take place on Friday, Feb. 1, 2019. 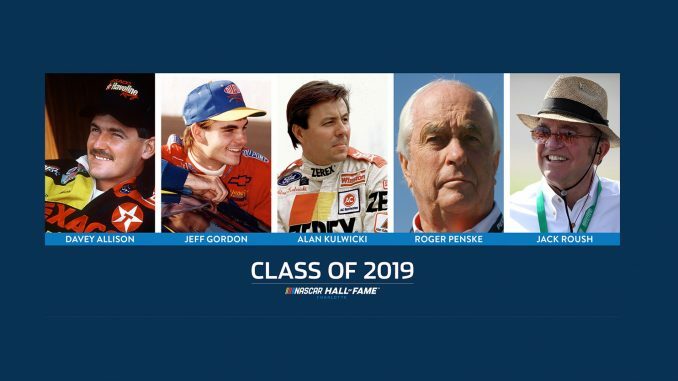 The Class of 2019 marks the 10th class and a total of 50 legends inducted into the NASCAR Hall of Fame. 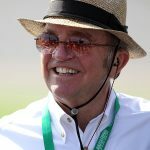 Landmark Award for Outstanding Contributions to NASCAR: Jim Hunter Throughout his career, Jim Hunter left an indelible mark on NASCAR and those associated with the sport. 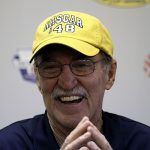 His wit and wisdom helped guide NASCAR’s growth during portions of six decades as a company executive, track president, public relations professional and journalist. Hunter broke into the motorsports business as a member of the media in the 1950s. He worked as the sports editor of the Columbia Record, was an award-winning reporter for the Atlanta Journal-Constitution and columnist for Stock Car Racing magazine. 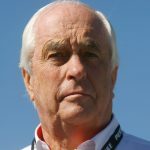 He moved to the public relations side of the business with Dodge in the 1960s before serving as public relations director at Darlington Raceway and Talladega Superspeedway. In 1993, he became president of Darlington Raceway and corporate vice president of the International Speedway Corporation. 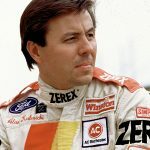 He remained at Darlington until 2001 when he accepted an offer from Bill France Jr. to return to NASCAR to lead an expanded public relations effort aimed at responding to the needs of burgeoning media coverage.